The Tiffany Magnolia is stunning ! Set the mood with Modgy Luminaries, a luminary collection that expands with water and illuminates any gathering with the included flameless, water-activated floating LED candles. 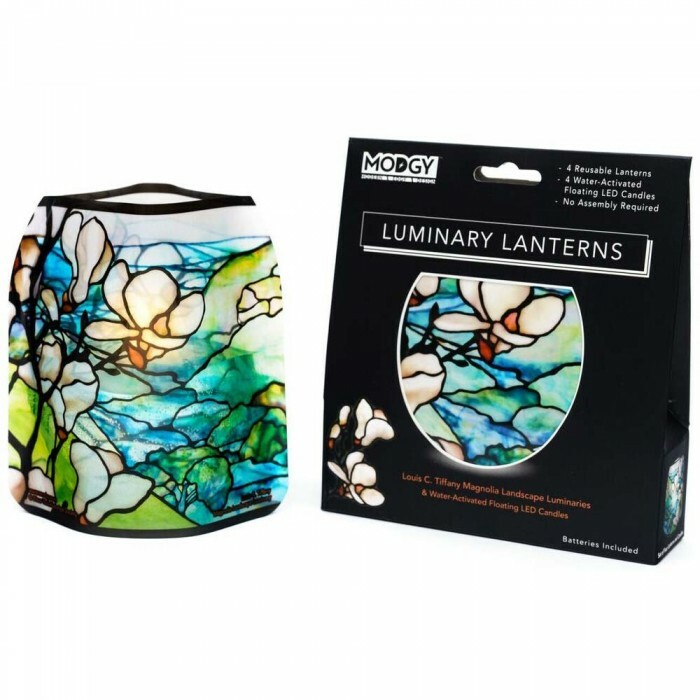 Modgy Luminaries add ambiance and style to any room, and they’re the perfect replacement for glass candle holders or paper luminaries. 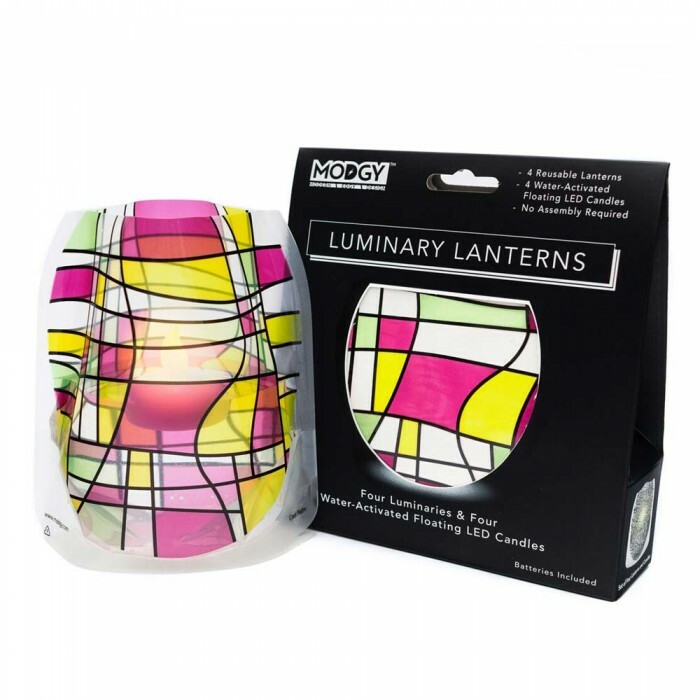 Place Modgy Luminaries in bedrooms, living areas, dining tables, on the patio or anywhere you want to set the mood. 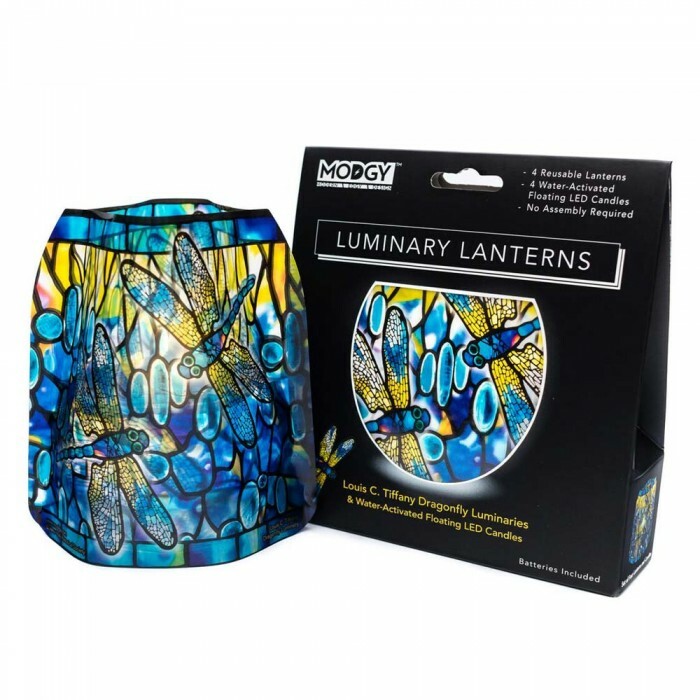 Use Modgy Luminaries to light up your next event. Flameless candles are often preferred by event and wedding venues, and Modgy water-activated LED candles are the perfect fit. Dress up a dorm room with stylish luminaries that won’t set off the smoke alarm. 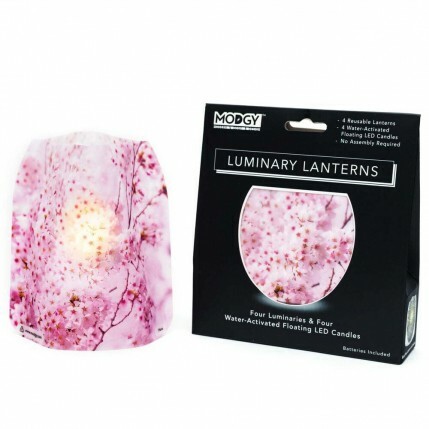 Greet your guests by lining the path to your door with Modgy Luminaries for your next house gathering. 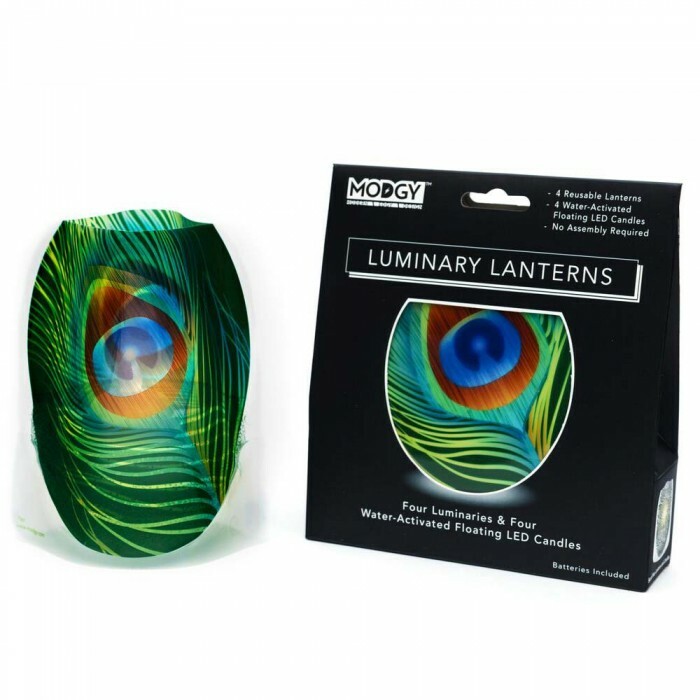 Decorate a pool or patio area with Modgy Luminaries. They are shatterproof, making them ideal for outdoor use. Available in over 60 modern, edgy and traditional artwork designs you will be sure of finding the right design for you. Simple fold flat when not in use. Included: 4 luminaries, 4 LED candles per package. Luminaries arrive flat and expand with water.